Write a Java program to take the last three characters from a given string and add the three characters at both the front and back of the string. String length must be greater than three and more. 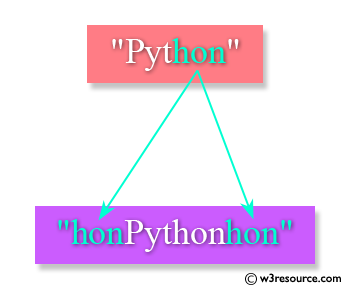 Test data: "Python" will be "honPythonhon"
Previous: Write a Java program to multiply corresponding elements of two arrays of integers. 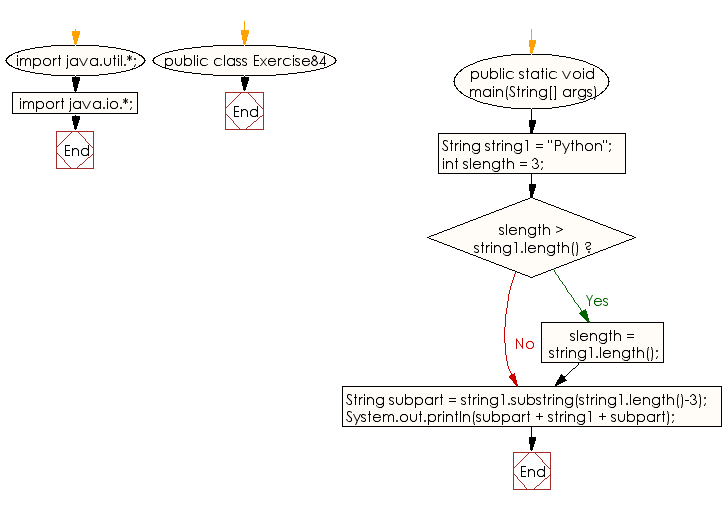 Next: Write a Java program to check if a string starts with a specified word.